Today, the market of Medical Marijuana, CBD, Cannabis products are being so exploded and competitive. So, the Custom Printed Boxes and Packaging are playing the very important role in the sales game. 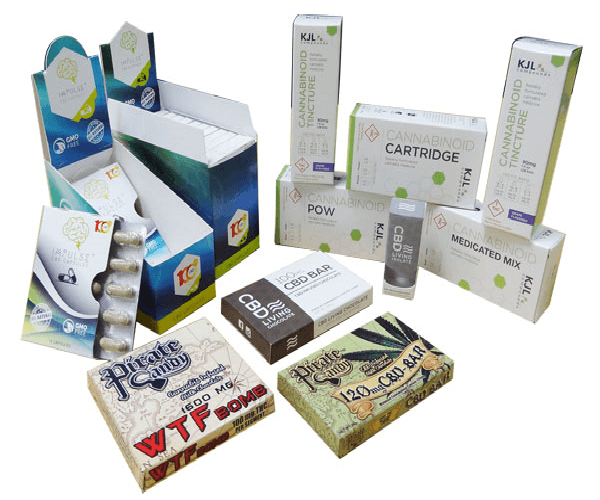 The elegant, bold, eye-catching graphics design and high quality full color printing for the custom printed boxes will speak for your products and drive your sales, which could be a determining factor for customers to choose your products over your competitors and increase your Medical Marijuana, CBD, Cannabis products values. The custom printed boxes and packaging from Business Image Printing will bring your products upscale and set apart from the others. 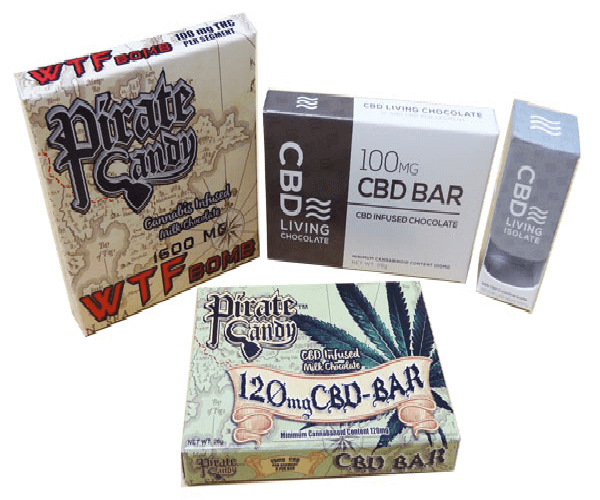 From Medical Marijuana infused edibles, CBD chocolate candies, CBD gummy, CBD oil concentrates to Topical Pain salves, Medicinal tinctures and vape accessories… we have all packaging options for your products.Products packaging is not only to protect the product during transit from the manufacturer to the retailer, but it also prevents damage while the product sits on shelves of retail stores. 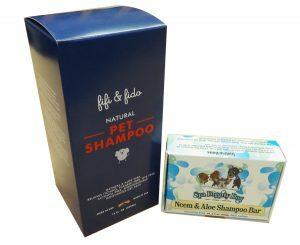 How a product is packaged to attract the consumer to explore the product as is displayed; then the color schemes, designs and types of product packaging those would be the most appealing to its intended consumer. Packaging is also differentiating one brand of product from another brand. 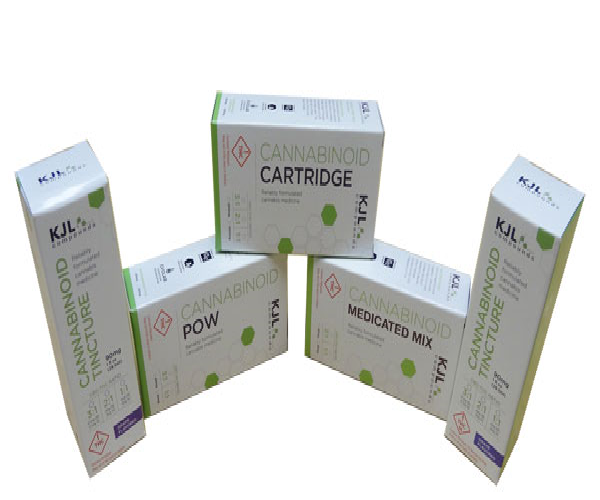 Business Image Printing is equipped with knowledge and experiences to handle all your Medical Marijuana, CBD, Cannabis products boxes needs as we can boast a large variety of different styles and designs that has become staples. 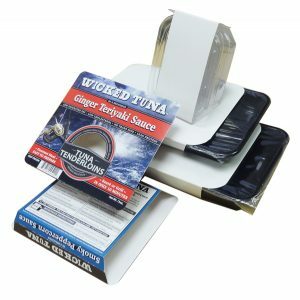 It is important that your custom professionally-made custom printed product boxes can bring up the test and value, emphasizing your brand and your products. 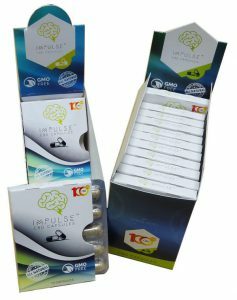 Custom CBD Capsules Products Sleeves And Display Boxes Printing-Retail Packaging. Bold, eye-catching graphics on a Custom printed CBD chocolate candy products boxes can make all the difference in capturing the interest of the consumers as well as building a desired brand image. By investing in the design process is the best way to ensure your CBD chocolate candy products packaging will produce the sales as you desire. 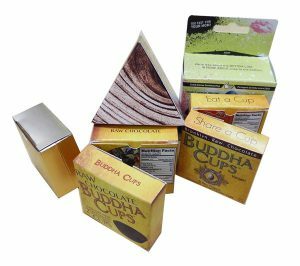 Business Image Printing team of Custom Packaging Designers can custom designed your products boxes to upper level of packaging and helping to drive the sales for max. 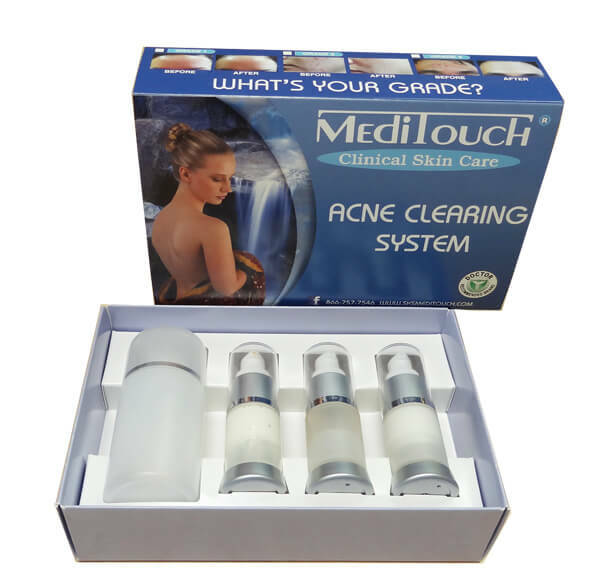 We focus on creating innovative boxes. When you are in need for a professional level packaging to package all your candy products , then Business Image Printing has the resources and experience to give you just so. Let give your products the attractive, delicious look as it deserves in today’s market! It’s time to take your business to the next level and to give your products the professional look and packaging it deserves. At Business Image Printing, our custom printed candy boxes and packaging will allow you to have control over how your candy products to be packed and looked. Business Image Printing is proudly equipped with knowledge and experiences to handle all your candies products boxes needs as we can boast a large variety of different styles and designs that has become staples in candy….